So recently I saw a naturopath who gave me a solid meal plan consisting of mostly vegetables, protein and healthy fats. What the meal plan didn’t contain was pizza. Instead of eating an entire pizza I figured I’d write about it. 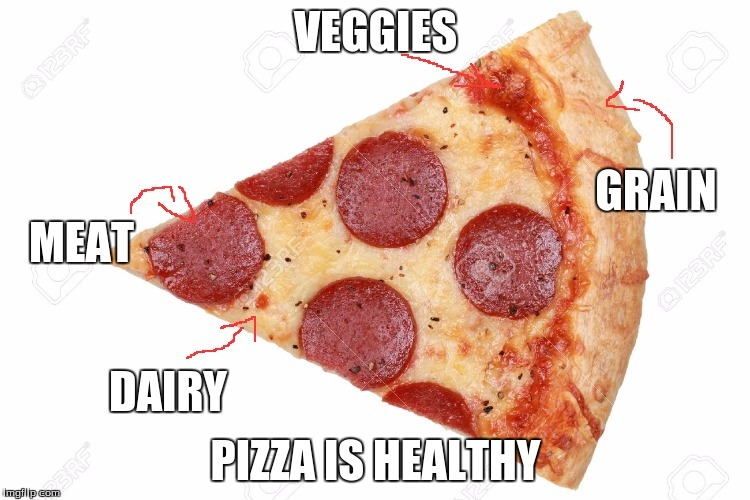 Pizza isn’ it’s own food group. Like why? Does it have dairy? YES! Does it have vegetables? YES. Is it the most delicious gift from god? YESSSSSS. 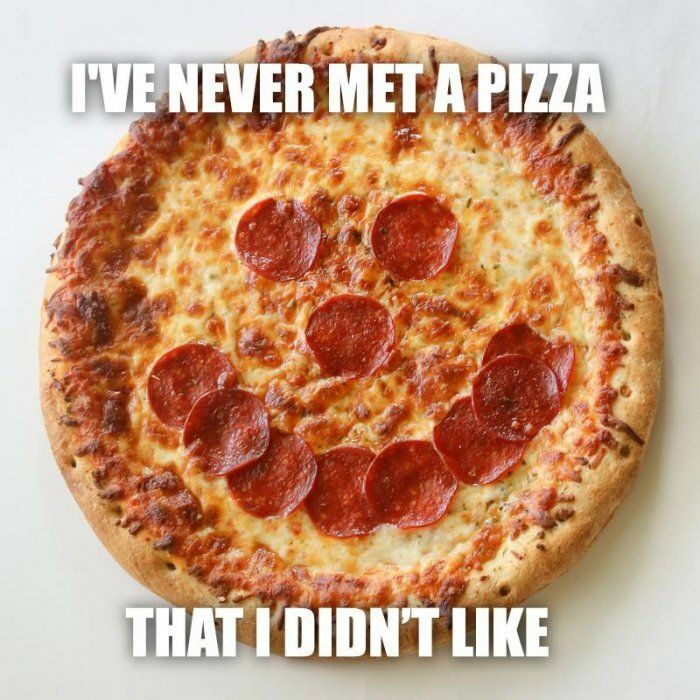 I like every sort of pizza. It’s like a no-brainer. Peppers? Sure. Pineapple? Why not? Pepperoni? Yasssssss. I feel like it’s balanced enough to eat for all 3 meals? Who doesn’t like waking up and eating a bunch of pizza? If there’s one thing I could do everyday with no consequences, that would be it! Lunch time=Pizza time. And by dinner, I’m like oh helllll yeah there’s still pizza! I literally would rather buy pizza than makeup. 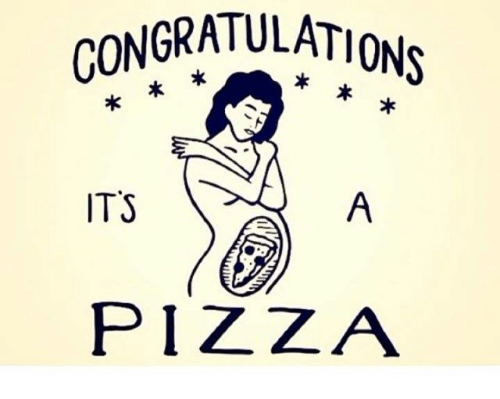 And lastly, I can eat a bunch of pizza, get bloated as all hell and not worry that I’m actually preggers. (JK I’m gay). This post was purely to distract me from my pizza craving.